Yukon is home to almost half of all comprehensive land claim and self-government agreements in Canada. 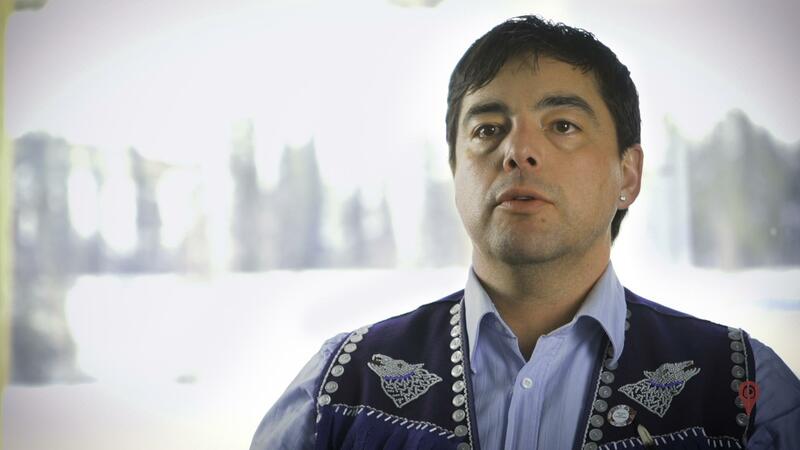 Yukon is the cutting edge when it comes to self-government agreements across the world. Absolutely, I believe that Yukon First Nations are leaders when it comes to self-governance, when it comes to land claims. Our agreements, are really the high water mark. People have noticed that our people are doing well, that there is a clear vision of where we want to go. We don’t just have municipal power as governments. Our governments are equal to Yukon, and some say Canada. We’re on a path that is pragmatic, it’s results oriented, it’s really about creating a better future for our kids, about transforming our communities, about creating economic wealth. I work for other communities across Canada, and I always say look at the North, you know, that’s where the solutions are. It’s a beacon of light for other communities to look at as an example.